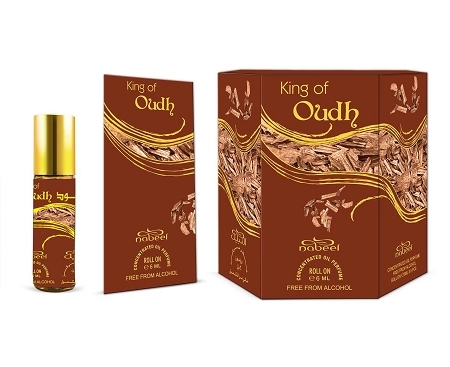 A tribute to the fragrance most characteristic of the oriental world - oudh, this fragrance is held in a simplistic roll-on bottle to let the scent of the oudh speak for itself. ?????? ???? ???? ?? ????? ?????? ?? ????? – ?????. ????? ???? ?? ????? ????? ?????? ???? ???? ??? ????? ??????? ???? ??????. 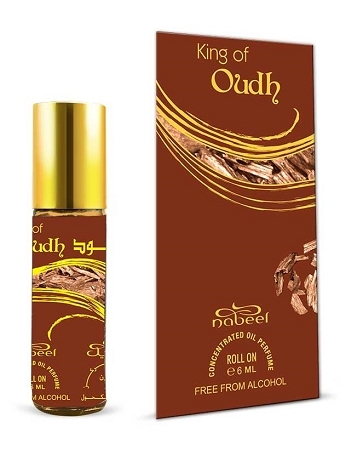 A lovely light masculine Oud perfect for Summer or hot days and nights. My teenage son loves this oil...nice earthly scent, smells like you are in the mountains and takes the mind to a tranquil and serene setting. Shukran for the excellent quality. As Salaamu Alaikum. One of my favs. A mix of everything I love, spicy, woody, patchouli, etc, and all of these notes do come out. Long lasting, not overpowering. A joy to wear!